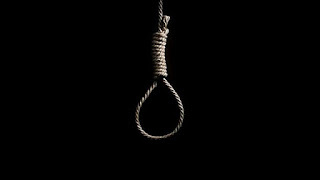 A PROMINENT businessman and mechanic from Gwanda allegedly hanged himself following an argument with his wife over where they should hold a Christmas Day braai. Wilson Shane Murdochn (38) of 2nd Avenue in Gwanda Town allegedly suggested that they braai at the couple’s newly built house in Jacaranda suburb while the wife, Dorcus Siziba (29), insisted that they do it at their current place of residence. The couple argued at around 10AM on Christmas Day and Murdochn was found dead on Boxing Day at around 7 AM. Their part time employee, Mr Rabson Banda (31), discovered the lifeless body at the couple’s new house in Jacaranda when he reported for work. 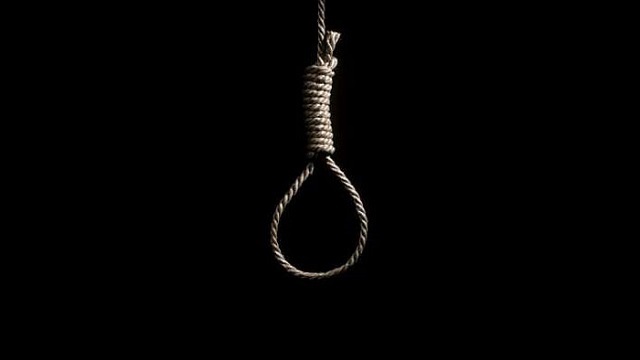 Murdochn’s body hanged from the roof truss with a nylon rope. His wife is heavily pregnant with their second child. Matabeleland South police spokesperson Inspector Philisani Ndebele confirmed the incident. “I can confirm we received a report of sudden death by hanging following a misunderstanding between a couple. They allegedly argued on where they could braai. “The now deceased stormed out of the house and jumped into his blue Mazda pickup truck. He skidded around the yard before speeding out. The couple’s employee discovered the body at the couple’s new house the following morning. “The body was taken to Gwanda Provincial Hospital Mortuary for post mortem,” he said. Insp Ndebele urged couples to resolve their disputes amicably. A source close to the couple said they argued on where to do their braai on Christmas Day. “The argument got heated when the two failed to agree on a satisfactory venue. Murdochn grabbed his car keys and stormed out of the house. He skidded a few times in a scary way before he sped out of their Avenues home. “He did not return home that day. His pregnant wife waited, hoping to see him when they had both cooled down. “The following morning his wife received the shocking news that her husband had actually killed himself. It’s sad he left her pregnant and the fact that he has died before even having a feel of his new house,” said the source. A businessman from the town who preferred anonymity said everyone was in shock over Murdochn’s decision to end his life.